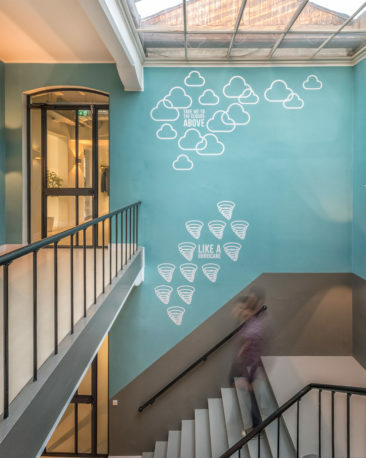 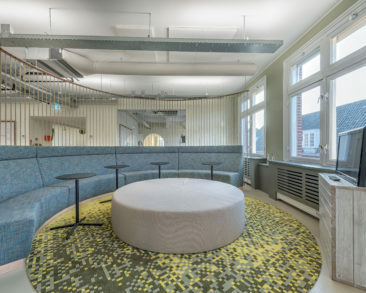 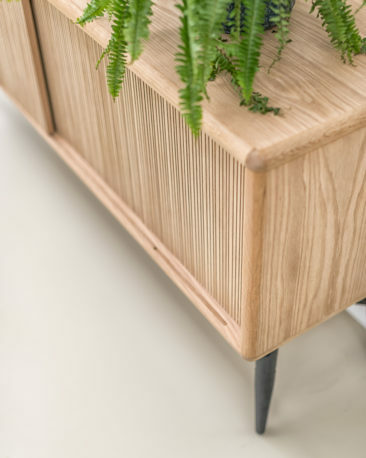 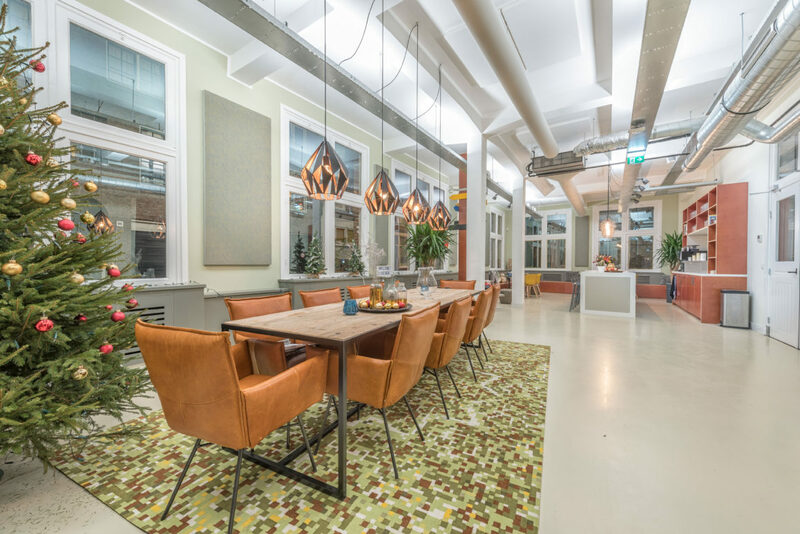 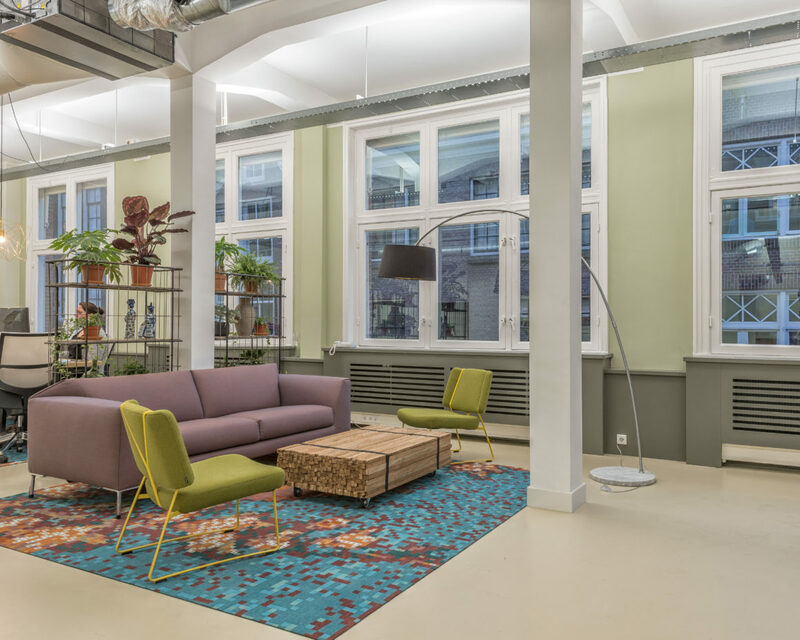 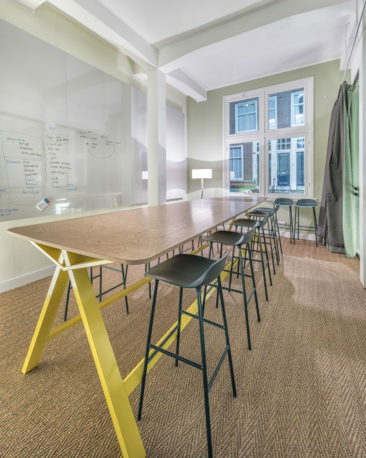 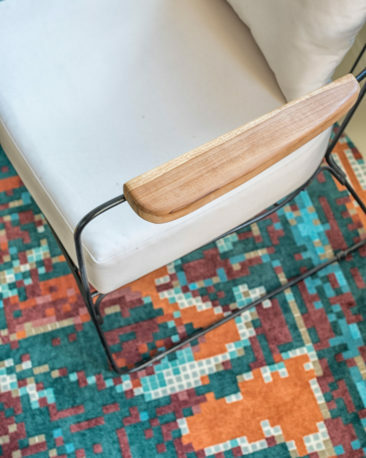 D/DOCK is responsible for the design of the workspace of Zoover / Weeronline, which has moved to the citycenter of Amsterdam. 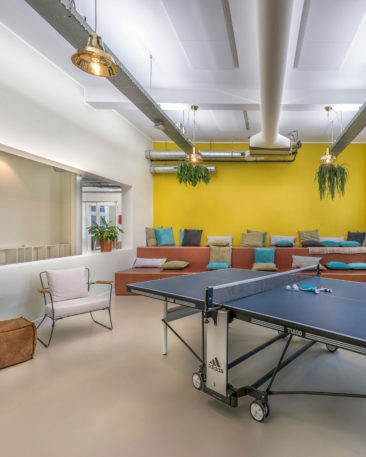 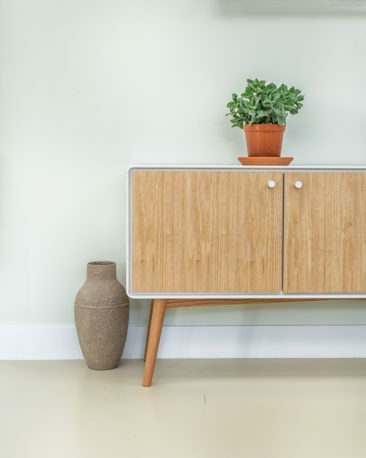 The office is decorated in ‘Summer vintage’ style, with a homely feel, with a nod to travel and the weather, a lot of playfulness, and room for input from the employees themselves. 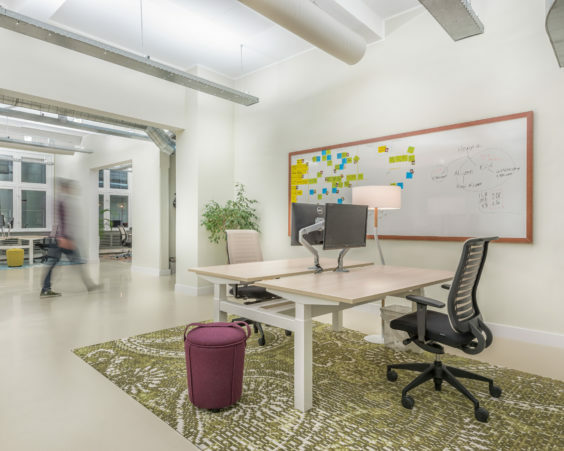 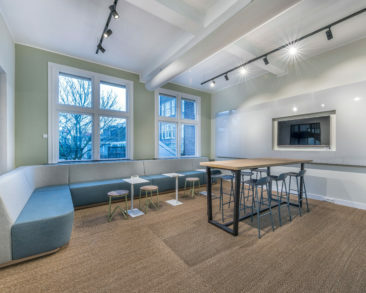 On the ground floor is a space for encounter and community, and an inspiring and diverse office on the 1st and 2nd floor. 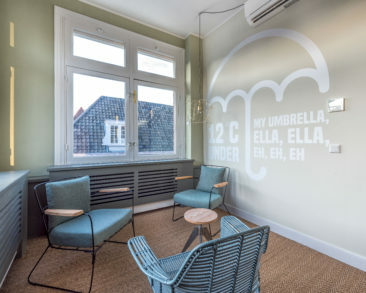 The many connecting rooms and spaces invites the property, like the core business of the user, to go on an adventure. 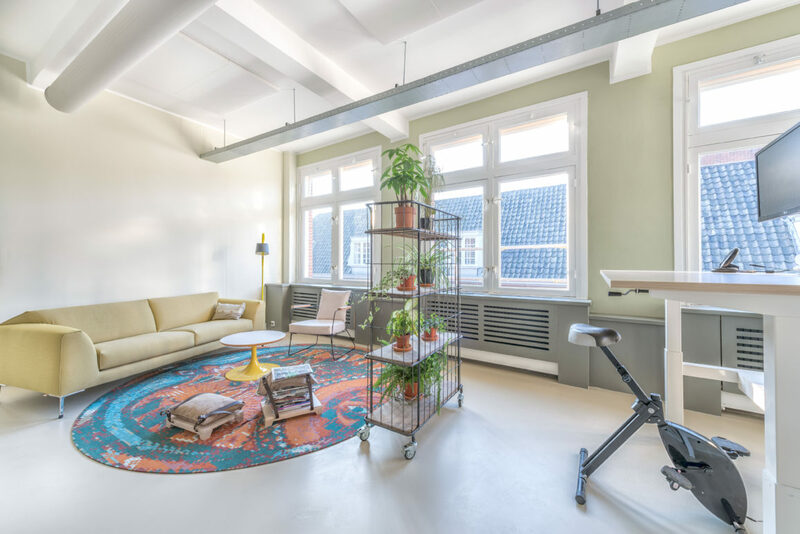 The building is the old sugar factory of De Bont Leijten, and the original features have been retained and where possible restored.